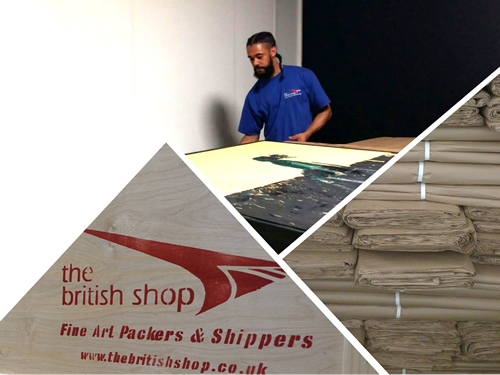 From full museum specification cases to individual soft packing, we provide crating and packing services tailored to each client’s requirements. 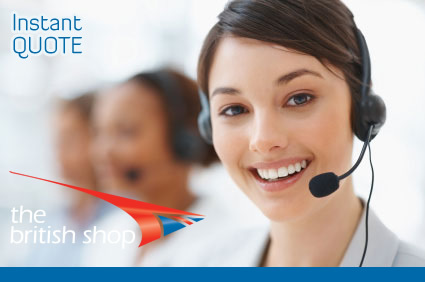 We offer a varied approach to packing techniques to provide the most secure protection for the item being packed. Every object is assessed before it leaves us to ensure the custom-made packaging is an exact fit to minimize any risk. Our team can advise clients on developing the best packaging strategies to protect their collection. We comply with the highest industry standard and use the best quality materials to ensure the safe packing and handling of all valuable artwork and objects in our care.